I've only ever watched Ghost in the Shell 2: Innocence, at a university screening, so I'll refrain from my own speculations, but one of the more popular theories going around is that this could be a reboot of the Ghost in the Shell story. What do you guys think? Is Ghost in the Shell in need of a fresh start or reboot in the same vein as, say, Rebuild of Evangelion? Or do you have a different guess as to what this might be? GitS was a very good anime. Personally, I don't think it's in need of a "rebuild" like Evangelion. Eva had some... failings in the original series, mainly that of the ending, and an ENTIRE EPISODE OF RECAP IN TEXT!!! Maybe it'll be similar to the current Code Geass Anime that's slowing coming out, where it follows the path of different people. We didn't really follow the paths of the other members of Section 9, so it might be quite nice. That, or maybe "arise" means the rise of Section 9, and we find out what the characters did before everything started. It's a prequel series and it's coming out in July. 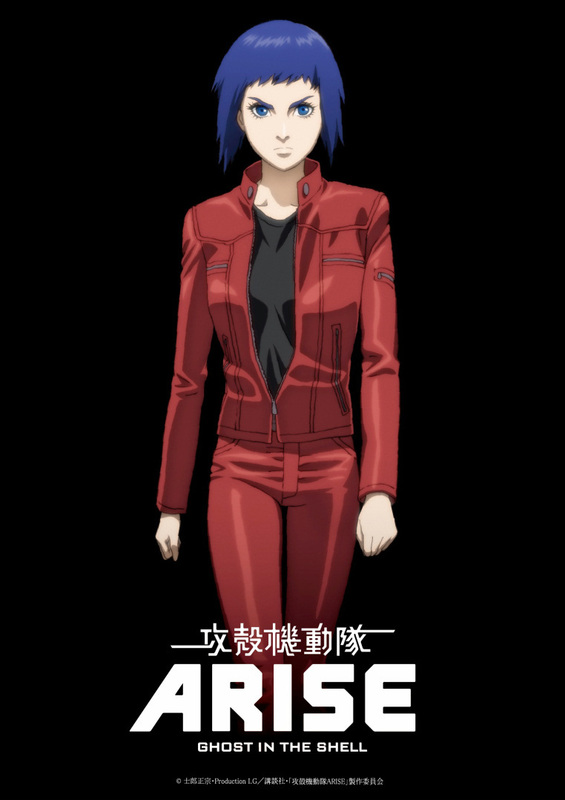 Looking forward to seeing this eventually since I've been watching the rest of the GitS anime and movies for the last 8 years.